An audio editor is a tool that you can use to manipulate audio files however way you like it, for instance, you can copy, cut, paste, and add fades among other effects. Free Audio Editor is suitable and the Best Free Audio Editor Software that can be used to carry out sound mastering, sound design as well as editing audio files. 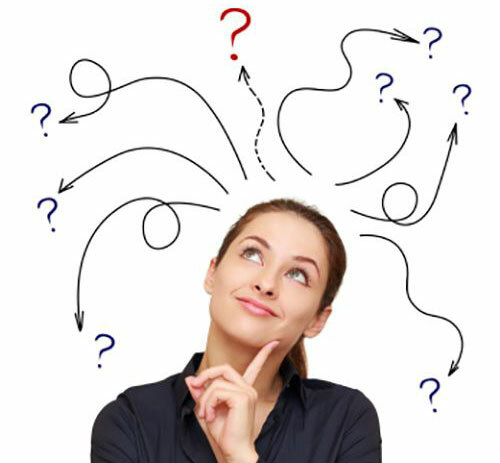 What are the Advantages of Using Free Audio Editor? We have quite a number of audio editors out there. However, most of them are either designed to carry out basic tasks such as making ringtones, or serves as trial versions for the commercial software, and they come bundled with pesky adware programs, toolbars and multiple bloatware. Fortunately enough, you can now take a look at the best free audio editor software we picked and review for you and decide which one to go to. Before you jump into our review, let’s learn about some basics to consider when choosing an audio editor software. Just a trial and the Free Audio Editor Software would be your latest hobby. 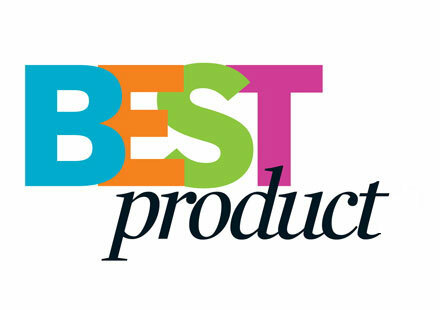 Regardless of it being a free software, it is recognized as the NO.1 audio editor. With it, you can capture sounds from any source and present them in waveforms while you edit and remove background noises. Apart from accepting audio formats which includes MP3, OGG, WMA, WAV, AAC, FLAC, APE, AIFF, MP2, MPGA, M4A, CDA, RAM, RA, TTA, AIF, ARW, G721, G726, AC3, APE, MPC, VOX and several others, the software eliminates your need for a converter as you can also adjust the quality of the edited audio and export it in most of the popular formats. Supports a wide range of audio format. I recommend this app. No other free audio editor software can offer this much! Some other Audio editor apps may be built with recorders also, but the Free Audio Editor software allows you to create a schedule that can take records in your absence. WavePad is another Free Audio Editor software with effects like reverb, echo, delay, amplify, distortion, auto-trim, fade-in, fade-out and a lot more. It is a portable software that has a stress-free installation process, and, the weight is about one MB. 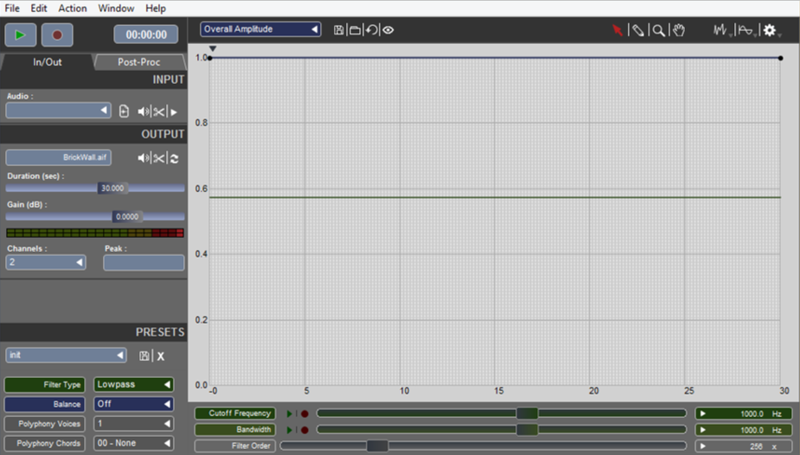 The WavePad is a free audio editor software with a nice customizable interface, and it is also a sound recorder. It is an easy-to-use app, and it supports all key audio formats. Over 20 filters and effects. I recommend WavePad, so if you need an Audio Editor application for a swift solution, download the Wavepad. It has a lightweight, and it is user-friendly. With the WavePad you have unlimited ability to undo and redo your recording process. DJ Audio Editor is a professional free editor software that gives you the opportunity to Rip audio from videos, add or detract hundreds of filters and effects from sounds, edit tags, and several other features. 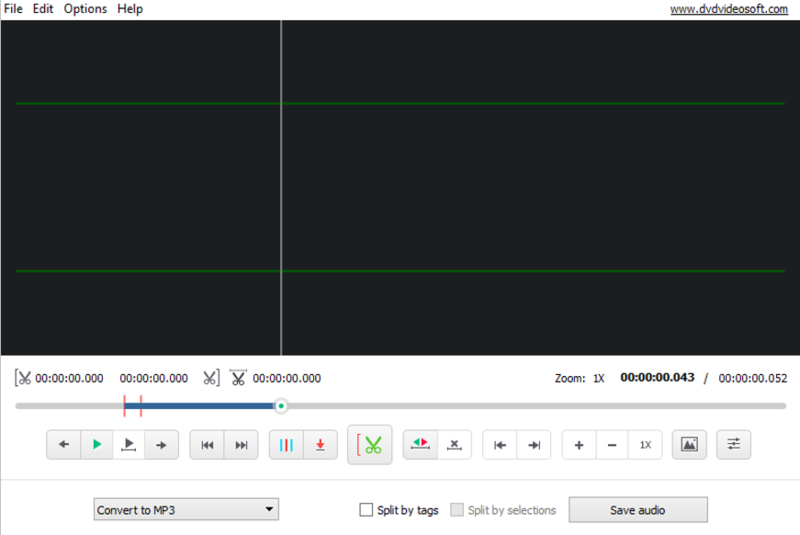 With the DJ Audio, you can cut, join, mix, trim and delete parts of audio files. It also supports various formats of media files, both audio and video formats. Stress-free application of filters and effects. Yes, I recommend the DJ Audio Editor. 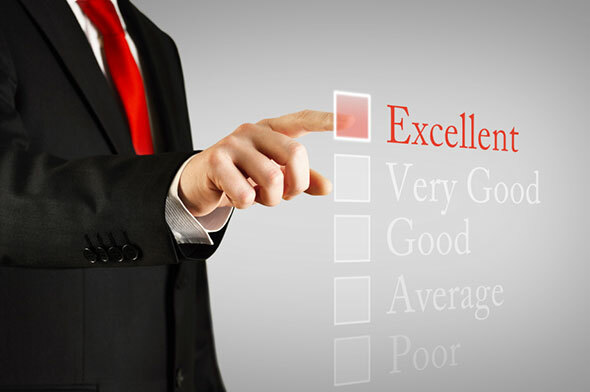 It has a well-organized interface that makes its usage straightforward. You can also take records, then manipulate and enhance them to your satisfaction. Waveshop works well on all windows including Vista, Windows XP, and Vista. A lot of users have reviewed the app as a bit-perfect Audio editor software, so you can use it to edit finished sound pieces. Waveshop supports non-destructive editing, fade out, fade in, and if you want a software that can handle multi-channel, waveshop supports up to 18 outputs. The software is also a good converter, supporting most audio formats including MP3, MP4, FLAC, OGG, and AAC. Editing options are too basic. I recommend Waveshop! 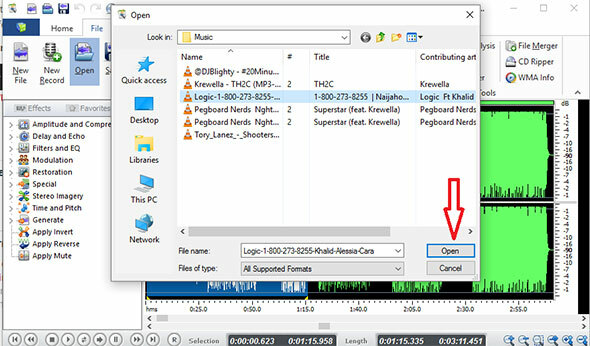 It is a simple application, and while you use it to edit a portion of audio, only the edited part is affected, the non-edited piece remains untouched. DarkWave Studio is a free windows software that simplifies the editing process. To make editing quicker and more fun, it has sections to edits patterns and sequence tracks differently. It also features a virtual studio and a multitrack hard disk recorder. This free audio editor software comes with dozens of instruments, stereo mixer, sound card input, bass head, stereo cutter/joiner, distortion and some other basic tools for making music. Multi-Core / Multi CPU Support. Sections for patterns and sequences. Editing options are too basic without extra plugins. I recommend even though most of the editing tools that come with the Darkwave studio are basic, but since it supports VST instruments and effect plugins so that you can extend the abilities of the software. 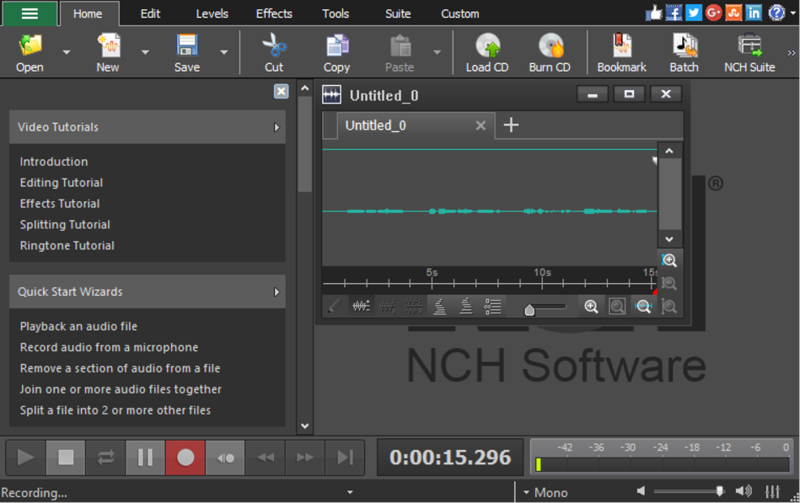 This is another easy-to-use free audio editor software, designed mainly to cut audios into parts and delete the unwanted ones. The DVDVideoSoft displays your sounds in waveforms, so you view your editing process whether you are an armature editor or a professional, you can be assured of the precision. It has an intuitive interface and supports several audio formats, some of them are MP3, WAV, AAC, AC3, MP4, OGG, WMA, FLAC, and MP2 formats. This software works with Windows 10, 8, 7, Vista, XP SP3. Apart from the DVDVideoSoft Free Audio Editor being a good software for audio manipulation, the main reason I recommend this app is that does not contain any spyware or adware. EXPStudio is another Free Audio Editor software you can have lots of fun with, it allows you to add multiple effects and filters to your music, and you can also change voices with it. 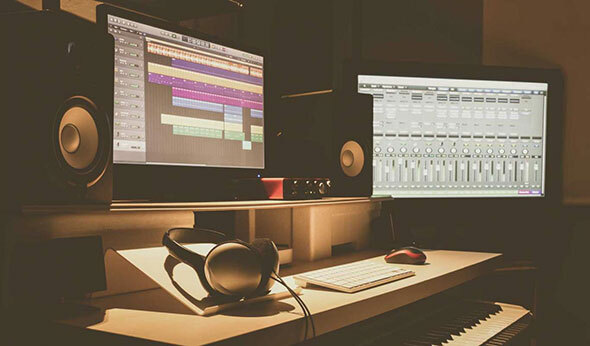 It may not be a full-fledged audio studio, but it has a straightforward editing process that features effects like chorus, fade in/out, echo, reverberation and a lot more that makes it easy for newbies to adapt. Impossible to select a time point. 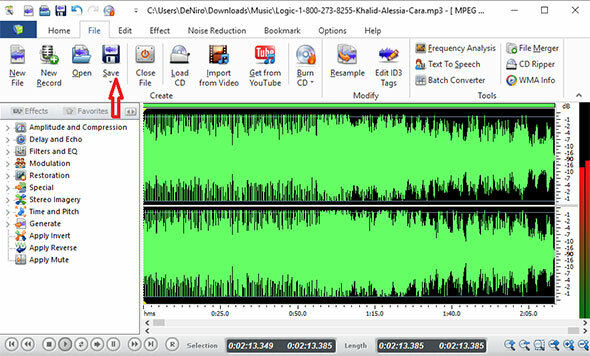 Compared to other Free Audio Editor Software, you can’t mark a time point; it only allows you to select a fragment. 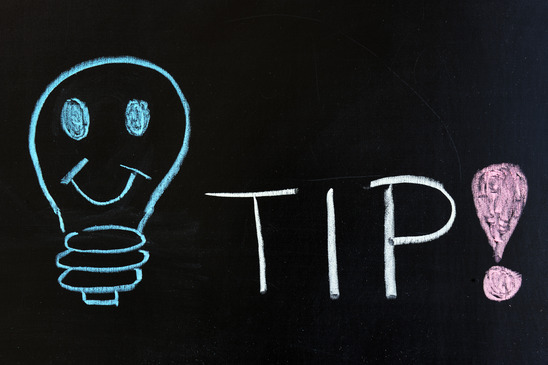 You can’t also work on multiple audios, only one at a time and even though it accepts most Audio formats, it only allows you save your sounds in uncompressed WAVs or MP2s formats. 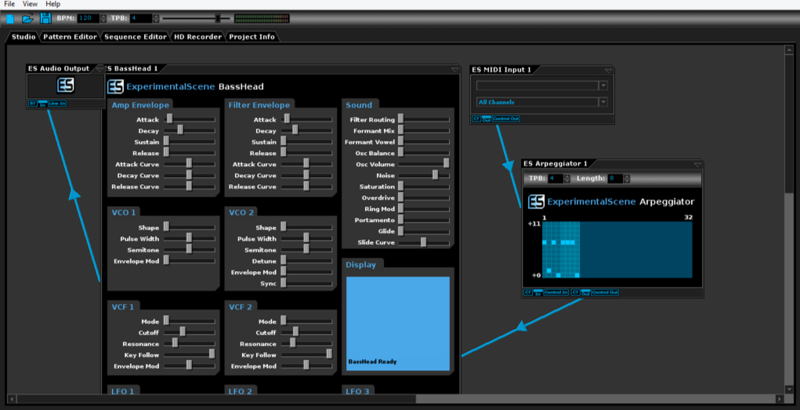 You can use a syntax of the Cecilia studio to create your own GUI; it allows you to manipulate your soundtracks in several ways. I recommend Cecilia studio, you can conveniently add several effects and loops to your music, and it autosaves your edit. Anvil Studio works on any Windows OS, and it comes with virtual instruments so that you can exercise your musical skills. It is also a music player, and it automatically creates lyrics of the tracks you play. You can edit the lyrics to perfection. I selected the Anvil Studio as one of best free Audio Editor Software because the app can be used as a full studio. You can make records, mingle instrumental sounds, and fix them into your files the way you like. However, it is not for normal users. The Wavosaur is a lightweight free editor software; it occupies only 1.3MB of your hard disk. Even though the interface doesn’t look so good, the software comes with effects like resampling, vocal removals, pitch shift and ASIO support. Despite the small size, it can handle several audio files at a time. One thing you have to know about this software is that it has a fundamental and straightforward working process, but it supports VST plugins, so if you need to make a complicated edit you may need to download some plugins. Among the many free audio editors out there, Free Audio Editor stands out as the best free audio editor as of the year 2018. It is by far amazingly powerful and feature-rich, it is a great free alternative to costly audio editors – and it’s surprisingly simple to use. 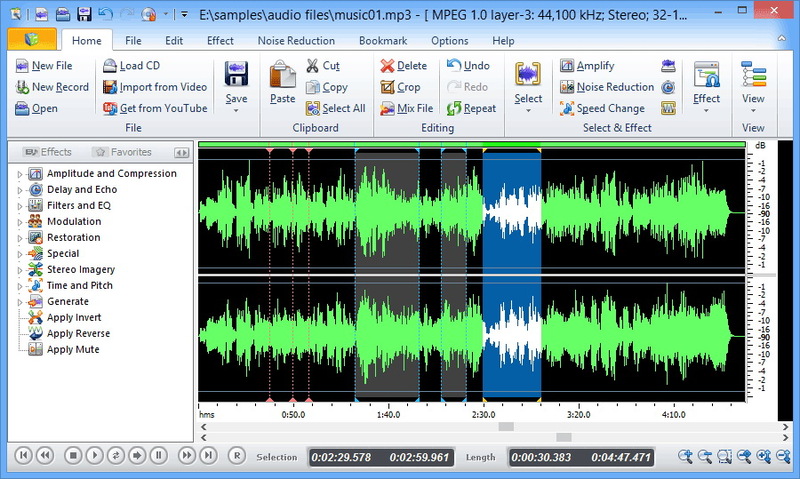 Free Audio Editor is a great tool for removing clicks and noise from music files. 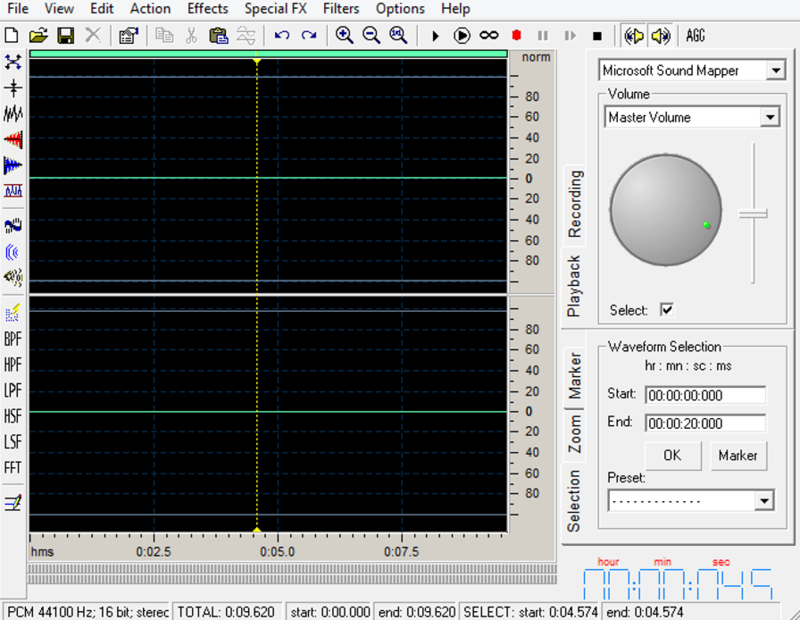 Better still, it can be used to mix several audio files down to a stereo file. You can use it for speeding up spoken word tracks without necessarily increasing the pitch. Cutting and crossfading is easy. The equalization is very good. It does a great job of exporting tracks to compressed audio formats. For the aforementioned reasons I highly recommend that you use Free Audio Editor for your audio editing tasks, whether you are a filmmaker, Deejay, musician or music enthusiast, this software is a must-have. Download and take it for a spin today as it is the Best Free Audio Editor Software. Free Audio Editor has several special features. It allows you to import dozens of different file formats. Similarly, it allows you to adjust your files with multi-track editing, labeling, smooth fading, syncing among others. Furthermore, Free Audio Editor lets you remove annoying humming, hissing and other background noises, something that comes handy to ensure that you have a perfect recording. Free Audio Editor is well fitted with Equalization, Bass and Treble, High/Low Pass and Notch Filter effects that you can use to adjust the frequencies, and the volume can be adjusted using the compressor, amplify, normalize, fade in/out and adjustable fade effects. Having said that, here is a step-by-step guide on how to edit your audio files using Free Audio Editor. Step 2: Click File on the menu bar and select Open from the drop-down. Step 3: Select your file from the popup window. Once you have selected the file, click Open. Step 4: Once you have your audio file loaded into the waveform, click Edit on the menu bar and you’ll have an array of tools to choose from. 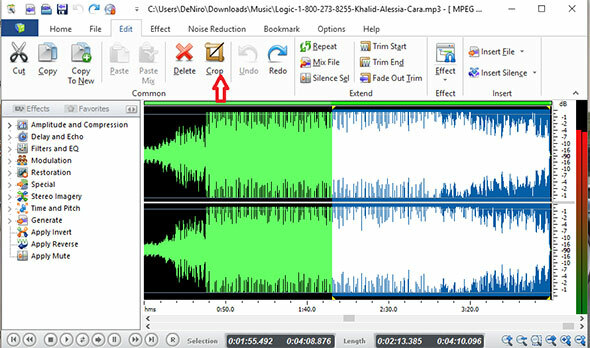 To cut a part of the file, drag the cursor in the green area to mark the wanted part and crop out the unwanted part of the mp3 file. Step 5: Click Crop button, go back to File and click Save. For instance, in Logic – 1-800-273-8255 Ft. Khalid & Alessia Cara, let’s say you want the song to begin from Alessia Cara’s verse, just move the cursor 0:01:55.492, drag the cursor to the right until the end, click Crop, go back to File and click Save. 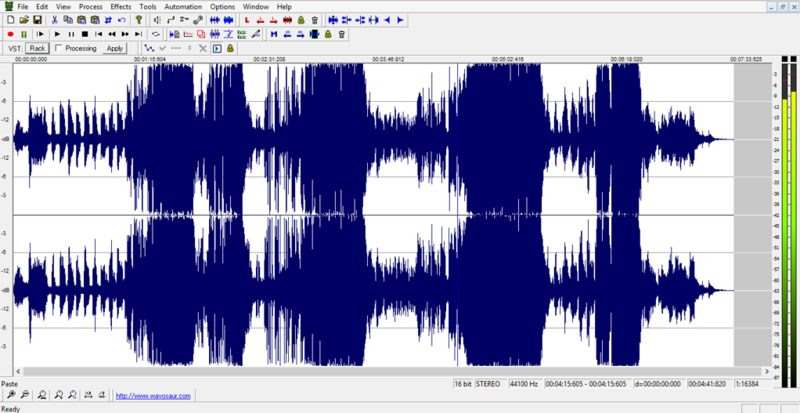 That’s some basic editing that this best free audio editor software can do but it provides much more for you to explore. If you happen to have a collection of audio files such as songs that you downloaded from different sources and need to carry out a little bit of editing to improve the sound quality then you need to use an free audio editor that will give you the best results. 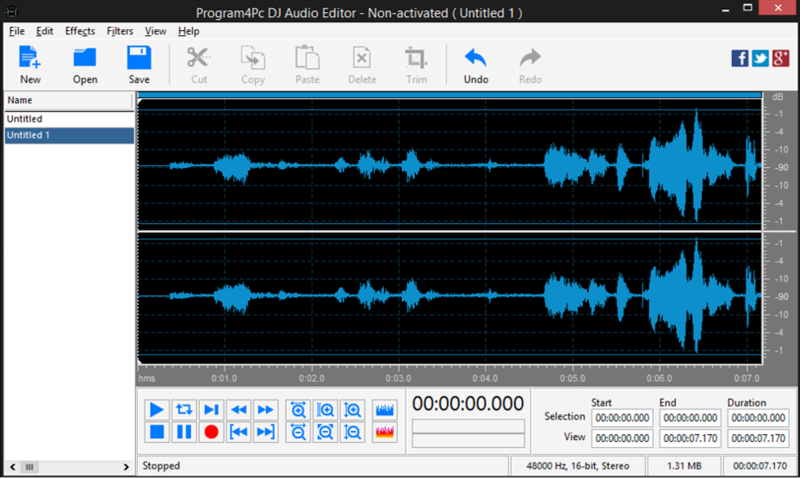 Free Audio Editor is an incredible free, open source audio editor that’s just as good as many premium paid-for applications. Free Audio Editor comes handy when you want to remove background noise, make your own recordings, add special effects, combine clips and cut just to mention but a few, and achieve truly professional results. Despite the fact that it has a huge selection of powerful tools, Free Audio Editor is surprisingly simple to use, with most of its tools readily available via handy wizards. 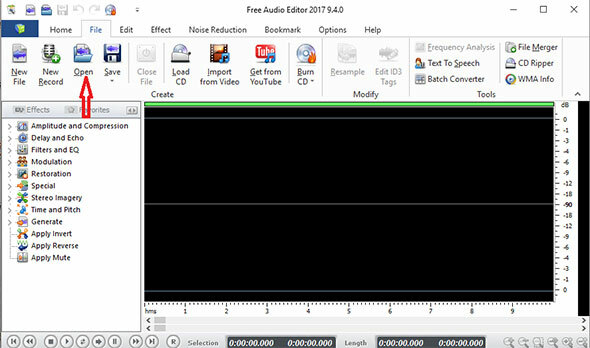 With Free Audio Editor, you can not only record audio from a microphone but also computer playback, with sample rates as high as 192,000Hz. The Level meters serve to monitor the volume levels while recording, making it possible to identify issues such as clipping before the recording is finished. 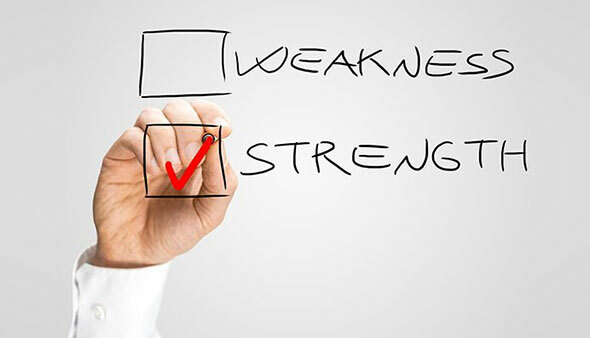 In order to have your Free Audio Editor running perfectly, ensure that you’re using the latest version. Having the latest version comes with bug fixes, updates and enhancements. If you’re using the old version, then you can always update it and this only takes a minute. Additionally, before selecting the audio file that you wish to edit, ensure that the file is in MP3 format. For instance, if you realize that the file you want to edit is in M4A format, then you will first have to convert it to MP3 format before it can appear in the popup window, otherwise, it won’t be recognized by the editor to be selected for editing. Last but not least, it’s advisable that you edit your audio files before you mix. This ensures that no more tiny edits will be required after mixing the tracks, making the process easier.